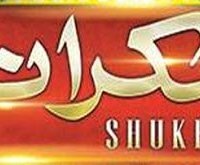 Shukrana is a drama was telecast in 2015 on Express entertainment every Friday at 08:00 pm. The drama is directed by Kashif Jafri and the story is written by Mansoor Mushtaq. Shukrana is presented by Hassan Zia and Master Mind. The drama is starring many famous actors in lead roles such as Sanam Chaudhry, Humayun Ashraf, Kanwar Arsalan, Kiran Tabeer, Nayyar Ejaz, Farah Nadeem and others. Shukrana is a family entertainment drama. 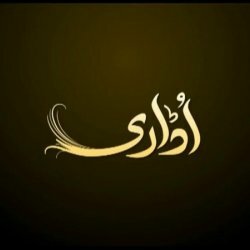 If you are looking for Shukrana drama actors names, timings, on-air days, photos, and OST title song then you can find these here. 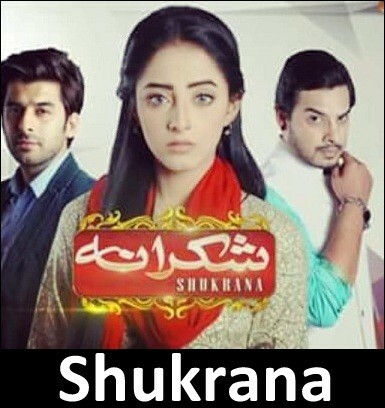 You can also find the public opinion and reviews about Shukrana drama here. Tale of a girl “Shukrana” who is most loved by her father who lives abroad. Shukrana’s life has been a struggle since ever…..